Pizzeria d'Youville is redefining Italian cuisine in Old Quebec. Serving delicious meals since 1963, their expertise is flawless. You need to stop by this place if you're visiting Old Quebec City. 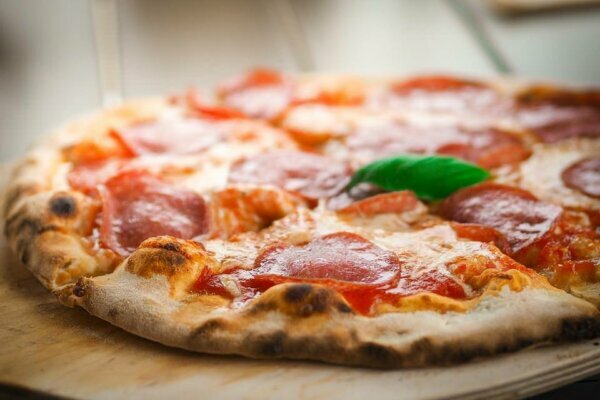 Get a 10% discount on meals (and pizza) with your HI membership card.